unrestricted consumption of fossil fuels is inducing, via GHG emissions, a global climate change whose foreseeable consequences are daunting. Save The Climate (SLC) seeks to bring a neutral, scientific, Cartesian contribution to the debate. SLC considers that a powerful popular movement is urgently needed that, far from ideological stands, would express the real facts and the consequences that they imply. Carbon Neutrality: Yes, but How? 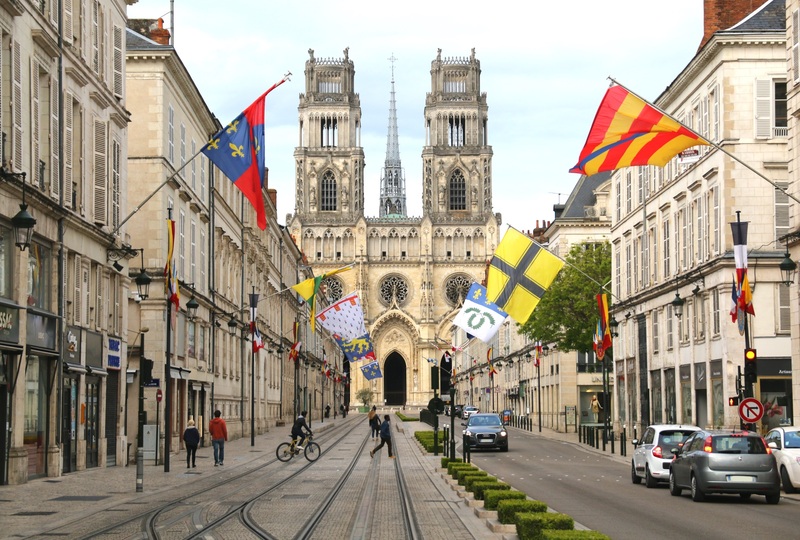 Is the French Government Turning a Deaf Ear to Youth Demanding Climate Warming Action? Climate-energy: what do presidential candidates promise? 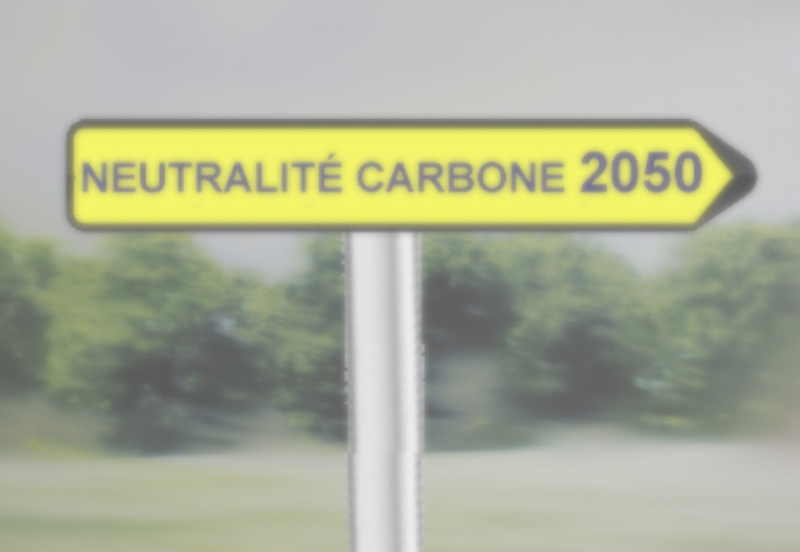 Carbon neutrality by 2050 is the new, ambitious, objective set by the French Government, instead of the objective that had previously been set, a division by a factor 4 of our CO2 emissions. Carbon neutrality is achieved by a country when the amount of CO2 absorbed in this country, either naturally or via human action, entirely compensates the emissions of that country. In its 5th report in 2013-2014, the IPCC anticipated that the global mean surface temperature increase in 2100 could be limited to 2°C provided carbon neutrality at the global scale could be reached before the end of the 21st century. The IPCC SR15 special report published in autumn 2018 stipulates that carbon neutrality will have to be achieved by 2050 if the global temperature increase is to be limited to 1.5 °C. European Youth are rallying against climate warming. 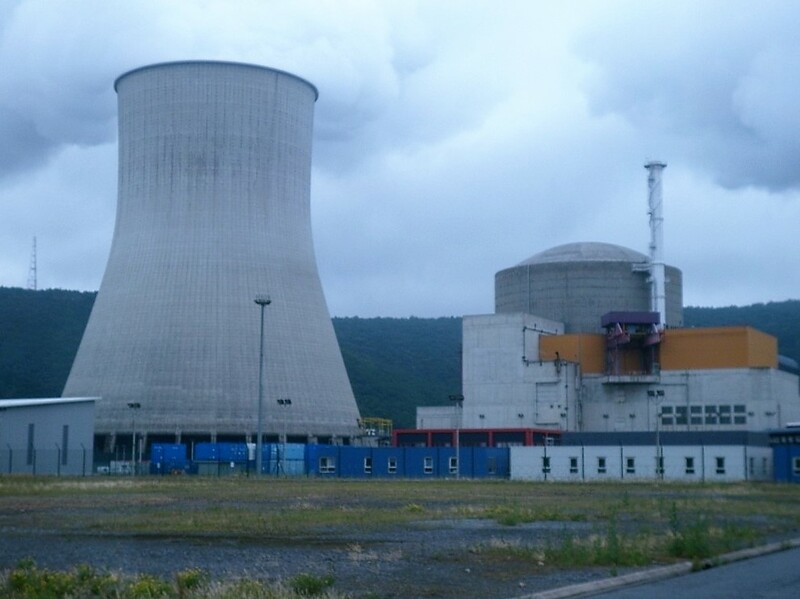 While the French government has decided to shutdown two operational nuclear reactors, we observe that it is hesitating to shutdown some coal-fired plants. 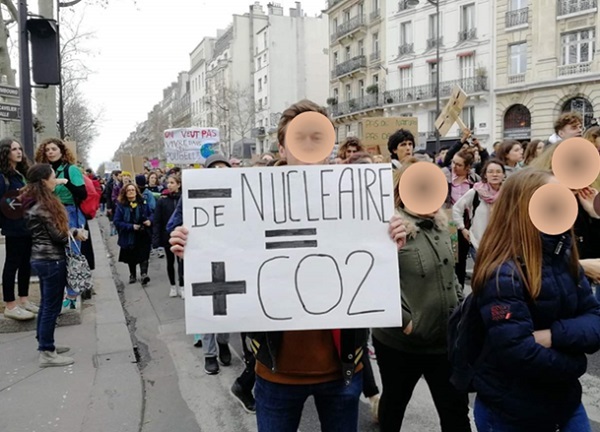 The nuclear reactors are large capacity installations that produce electricity with no CO2 emissions while the coal-fired plants are, on the contrary, the installations that produce electricity with the largest CO2 emissions. Are we really intent on wanting to fight climate warming? Energy in all its forms is an essential element of life in our societies. However, along with the many benefits it provides, every stage of its implementation has negative repercussions. At a time when a growing sensitivity is developing to control and reduce the consequences of human activities that are detrimental to the environment, the production and use of energy are subjected to close scrutiny. Similarly, weighing the various sources of energy involved with regard to their impacts on public health proves to be essential. France always puts Germany forward as a model but Germany's "Energiewende" is an obvious failure as even France Stratégie recognizes. On the contrary, we have a remarkably successful low carbon strategy example with Sweden and its 10 million residents. 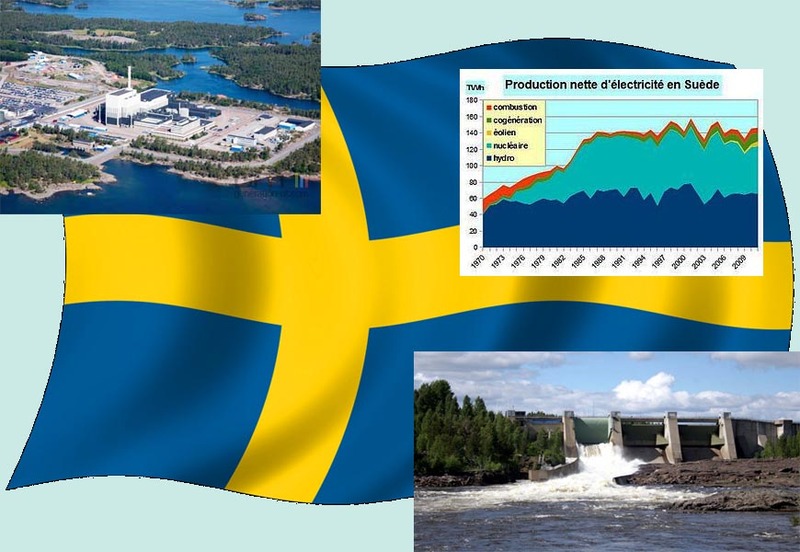 As early as 1991, Sweden embarked upon what we now call a low carbon strategy. During the COP21, the signatory countries asked the GIEC to study the possibility of limiting the increase of the Earth surface temperature to 1.5 rather than 2 degrees Celsius, with respect to the pre-industrial period, circa 1850. Associated with its international collaboration spin-off "Global Initiative for Saving Our Climate (GISOC)", SLC met the challenge by proposing the scenario presneted herunder. It is, in this particular case, the translation of the article displayed in the magazine "International Journal of Global Energy Issues", Int. J. Global Energy Issues, Vol. 40, Nos. 3/4, 2017. 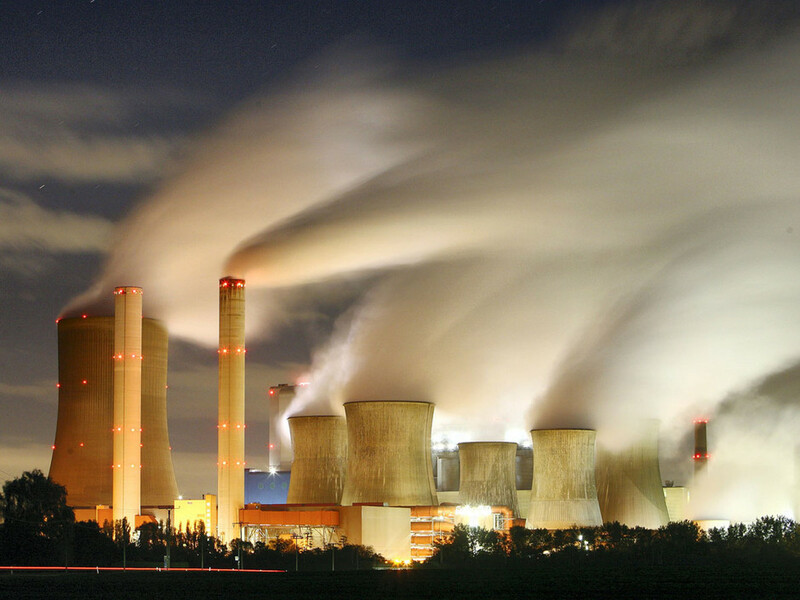 The possibility of reaching the global warming objective of 1.5 degrees Celsius or below rests on the complementarity of a strong development of nuclear power and renewable energy sources as a total replacement for fossil fuels. 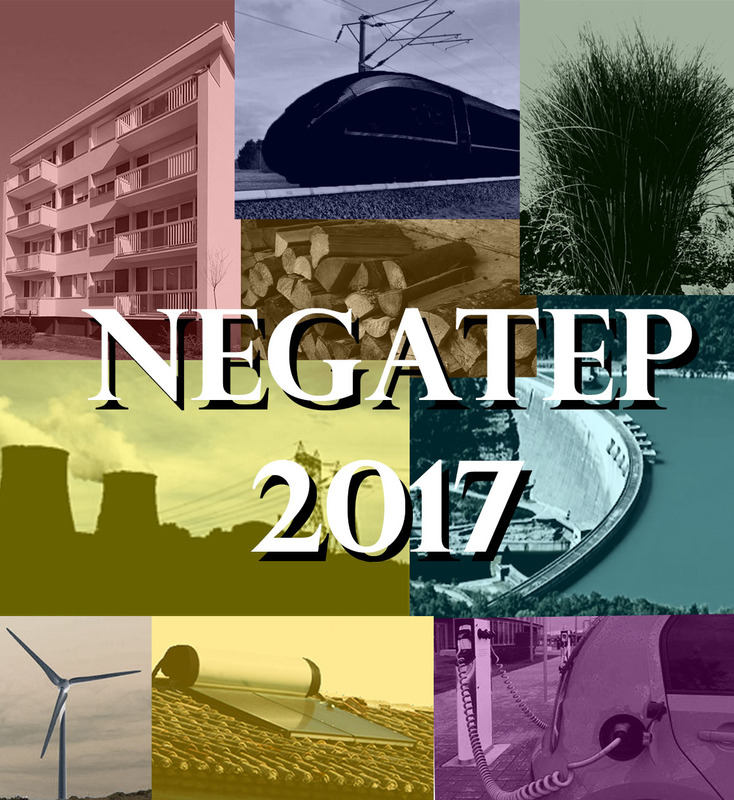 On July 1st, 2017, an international group of experts on climate and energy addressed new President Macron about his energy policy. They welcomed his commitment in favor of the taxation of carbon dioxide emissions. 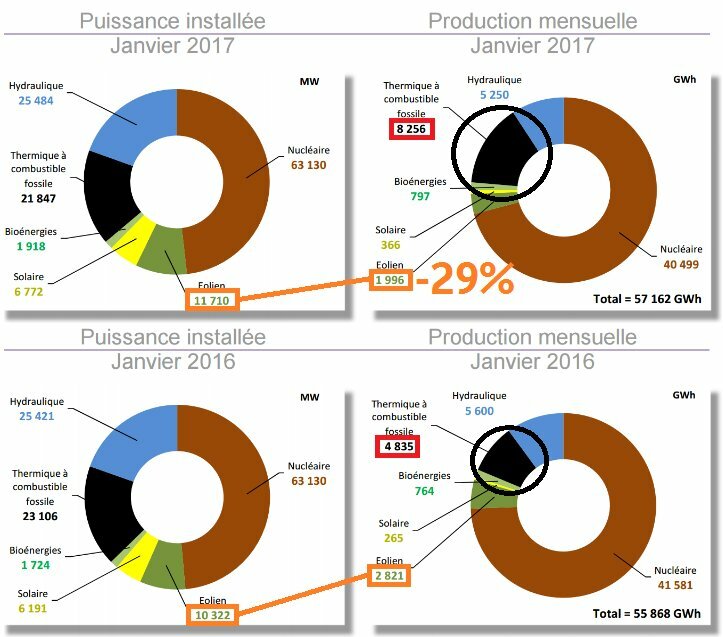 But they drew his attention on the negative effects of a reduction of the share of nuclear power in the French electricity mix. States have acquired over the years in this field. 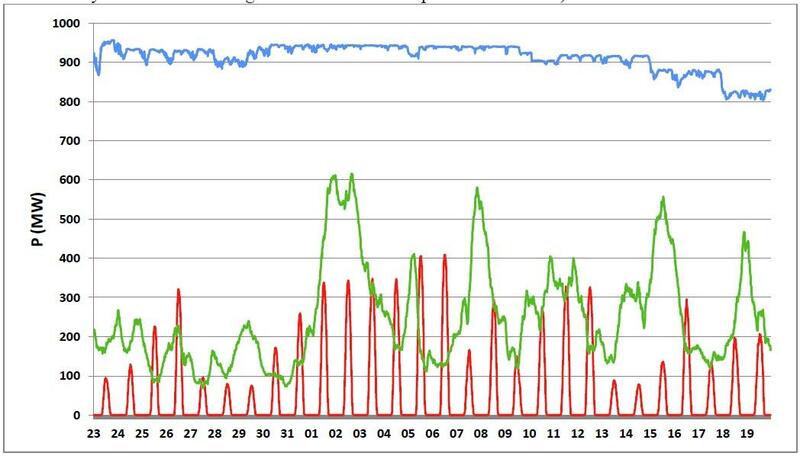 Wind electricity generation is too irregular for the power grid. Smoothing muts be operated either by load-floowing power sources or storage... or both ! 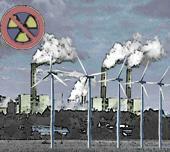 These problems become critical when wind power generation exceeds 30% of the average production power. "Electricité éolienne et solaire, émissions de CO2, et prix de l’électricité pour les ménages en Europe de l’Ouest"
Over the past 15 years, most European countries have been attempting, to a various degree, to increase the share of intermittent renewable electricity sources (iREL) in their electricity mix, mainly with wind and solar photovoltaic (PV). The official goal is to significantly reduce the CO2 emissions of these countries and also to improve their energy independence. 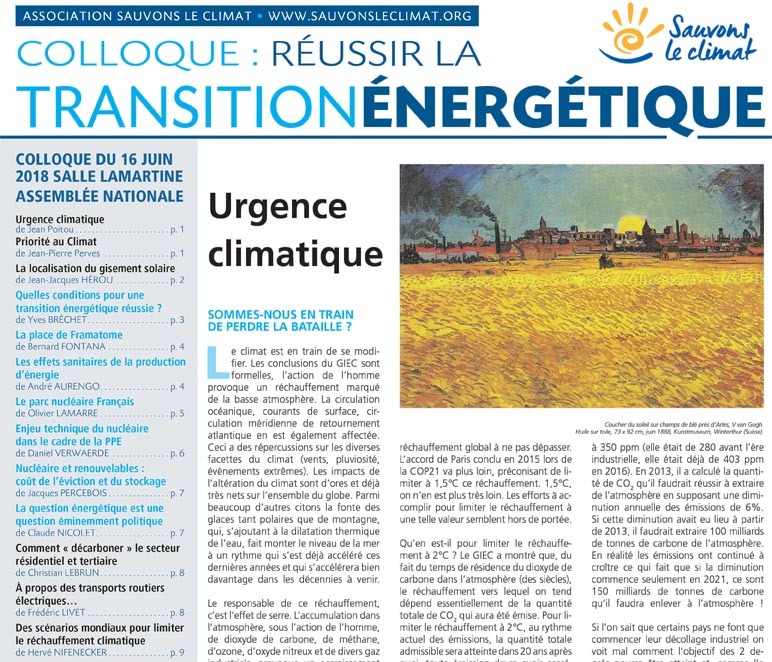 Sauvons Le Climat tiendra son université d’été 2019 les jeudi 19, vendredi 20 et matinée du samedi 21 septembre. 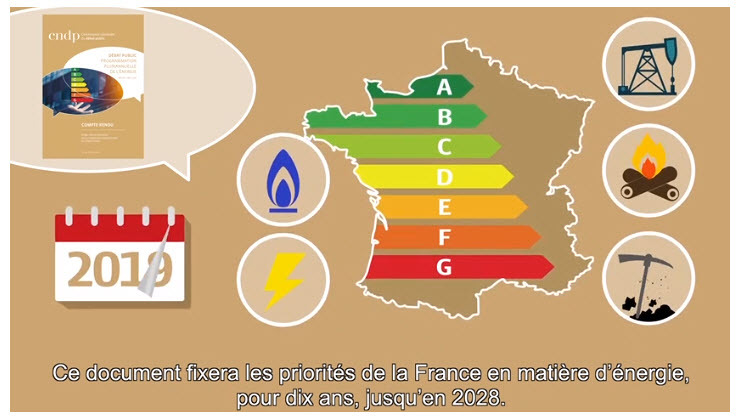 Le thème en sera la décarbonation de l’énergie dans le bâtiment (substitution d’énergies carbonées par des énergies non carbonées, efficacité énergétique et domotique). SLC can put you in connection with the speaker of your needs. Hesitate not to reserve! SLC engages daily with the regions to advance mentalities. Latest UpdatesThursday 25 April 2019.